Since the invention of photography, people have used their cameras to capture some of the greatest moments in human history. We are baffled by creativity and the sheer science behind being in the right place at the right time. Interestingly enough, photographers have managed to capture some extremely rare moments in time. Many of them are inexplicable with fascinating stories to go along with them. Are they authentic or altered? Are the stories behind them legitimate tales? We may never find out about some of them. Of the estimated one trillion photos that we take every year, we have concluded that these are among the most mysterious, mind blowing, and fascinating within history. Alex Gardner was one of the most famous photographers ever. He took the shots of the Civil War, the Lincoln conspirators being hanged, and even the portrait of Lincoln before his assassination. When he died, most of his original work along with the negatives vanished. 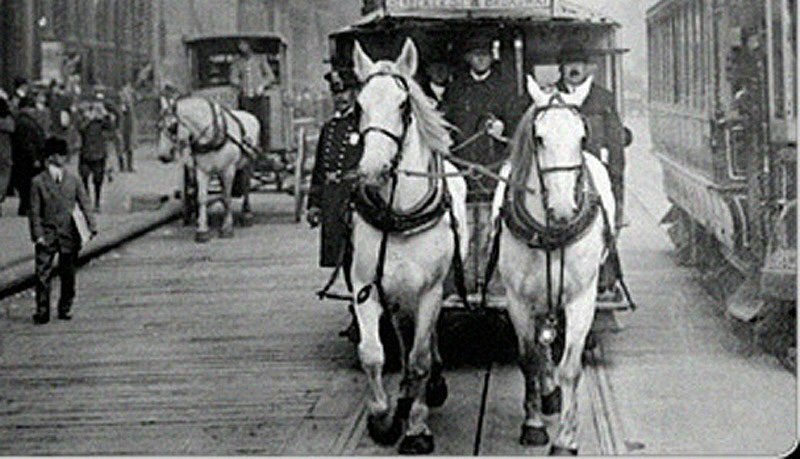 They were rediscovered 1893 which was iconic in helping us visualize the aftermath of war. Sometime later, those same famous photos and negatives vanished again. 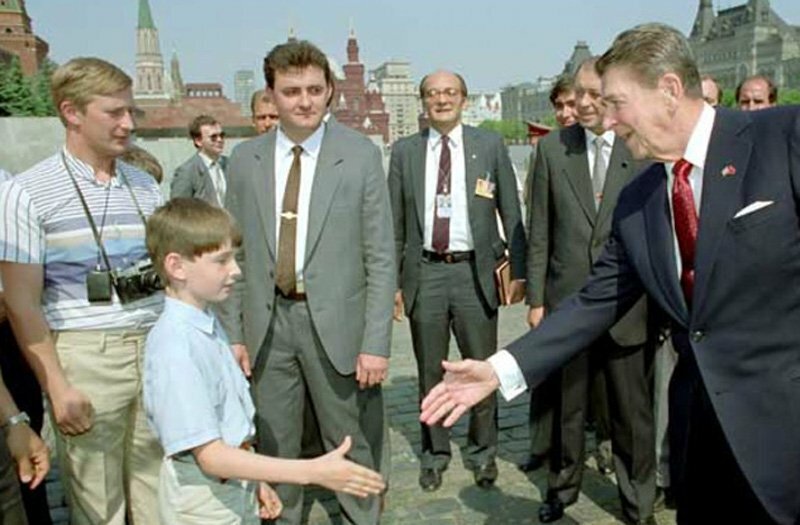 In 1988, President Ronald Reagan made a trip to Moscow and went to visit Red Square. While shaking hands with a young boy, the president had his picture snapped by White House photographer, Peter Souza. Souza insists that the blond, nerdy looking nearby is none other than a young Vladimir Putin. Who later became one of the most famous KGB spies ever. The most devastating account of Cambodian genocide was under Pol Pot’s Khmer Rouge. S-21 was a former school converted into an interrogation center that held as many as 17,000 people within four years. Less than 10 people survived this center. 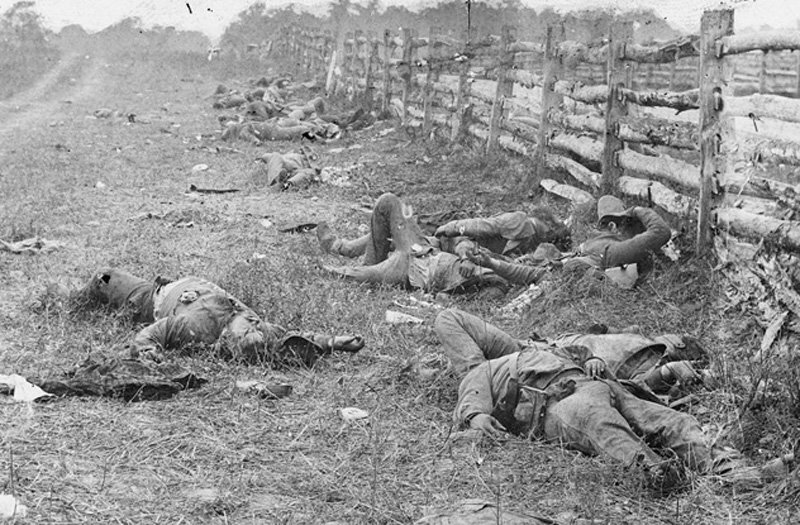 The captives were tortured for days, beaten to death and thrown in mass graves. 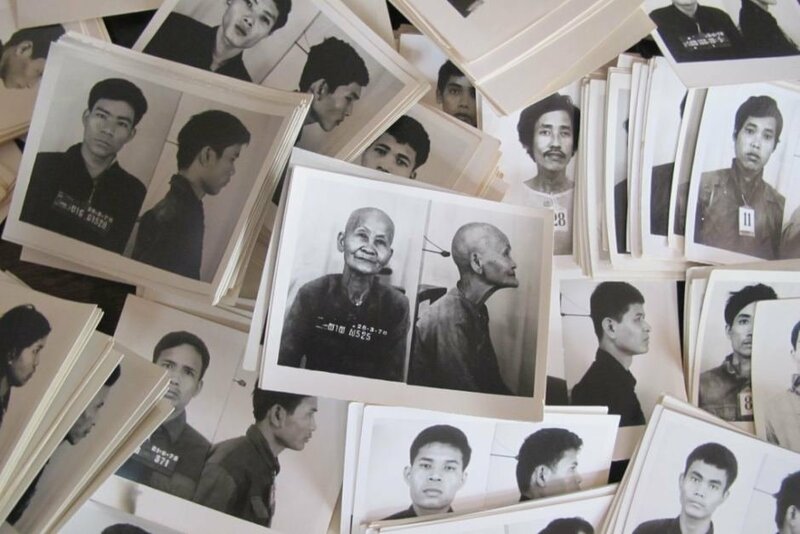 About 6,000 photographs have surfaced of the victims, but nearly every photo was separated from its record folder. The majority of the identities are still unknown.